Millions of homes in the UK have an un-tapped energy storage asset: the humble hot water tank. Most hot water tanks are heated by electricity, either as the primary means or as a reserve. 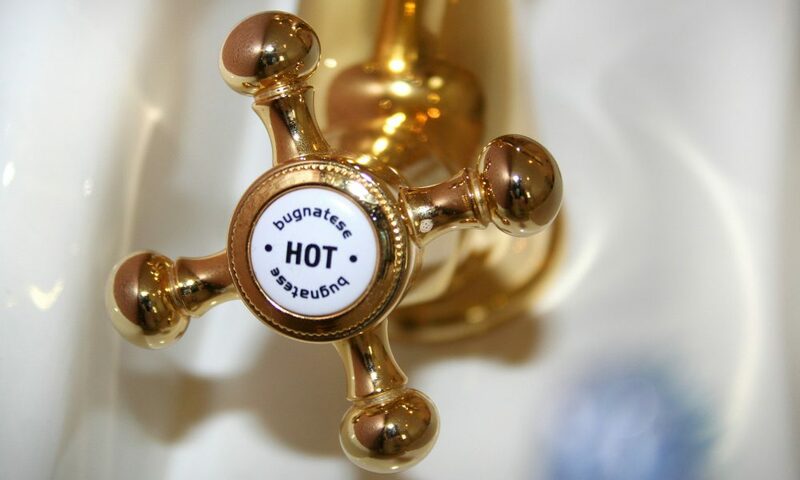 With many new-build homes being all-electric, the link between electricity networks and domestic hot water storage is becoming ever stronger. Swanbarton is entering field trials of a system to coordinate the operation of very large numbers of these energy assets, to deliver multi-megawatt balancing services for power networks. It works with Swanbarton’s own home control unit, and it will integrate with “smart home” automation products. We look forward to sharing more detail as the trials progress, but please contact us in the meantime if you would like more information.